I have joked for years that I was the last person in North America to still use a flip phone. I am happy to announce that I have finally moved into this millennium with a much anticipated iPhone 5S. Because it was so long coming (thanks to cell phone contracts that last longer than a Carolina summer and my continual outrage at the price of data plans) I had a lot of time to anticipate the upgrade. I was determined to use my new phone for good, and not for evil. By that I mean for healthy meal planning and listening to edifying podcasts rather than just playing Candy Crush non-stop. So although it is new to me, I wanted to share some of my favorite apps that you might want to download as well. With the exception of DragonBox, all of these Apps are free! Kindle & Overdrive Apps: I am listing these together because they go hand in hand with Richland County Public Library’s digital lending library. (Shout out to the Broad River Road location….my whole family loves the staff there!) I don’t think I have ever paid for a digital book, but both my husband and I download digital content using the Kindle or Kindle app all the time. I prefer the Kindle for reading; however the iPad or iPhone is great in a pinch, fabulous for reading on the go, or for reading in the dark when I am trying not to wake the most finicky sleeper in the world, my two-year-old son. Remember, there is also lots of FREE content available on Amazon too. Have you noticed I am all about free? MyFitnessPal: There are many Apps out there for calorie counting and meeting your fitness goals, but this is the best one I have seen. It combines easy record keeping (you can even scan barcodes for instant info) with the fun of social media. Having the chance to connect with others and give and receive advice is what helps me stay on track when I am focusing on a weight-loss goal. 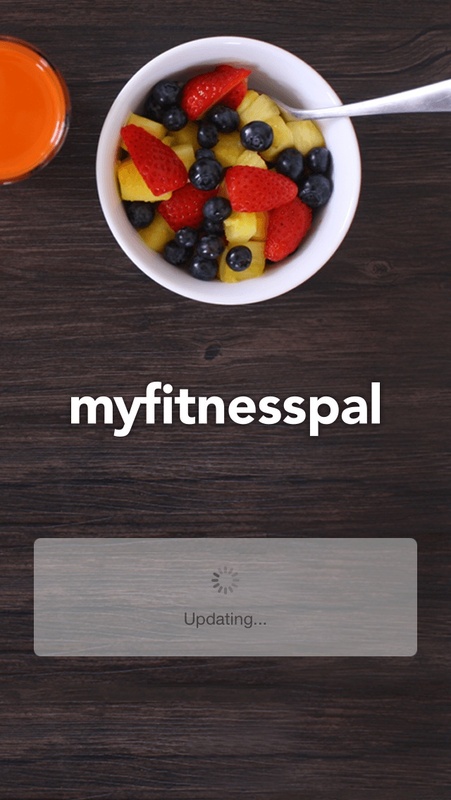 If you want an App to make staying healthy fun and simple, this should be your first stop. Our Daily Bread: This is a new App for me that I am very excited about. Our Daily Bread is a well-known devotional that gives simple yet powerful selections of Scriptures with a short message for each day of the year. This App combines Our Daily Bread’s classic format with “live” links to the passages for each day. Each Scripture link takes you directly to Bible Gateway where you can choose to read the applicable section in your choice of translations, giving you the chance to really delve into the message with deeper understanding. PBS Kids: This is a cute little app that allows the child to choose from various PBS Kids Television clips. The sidebar displays buttons with different characters including Martha Speaks, Daniel Tiger’s Neighborhood, Curious George and, my two-year-old’s favorite, Caillou. The clips aren’t full episodes (thank goodness), but short snippets that can be navigated using a simple kid-friendly control panel at the bottom. When I need a few minutes to get my older two started on a homeschool assignment, this is very fun for my two-year-old without giving him a full 30 minutes of screen time. Hooray! 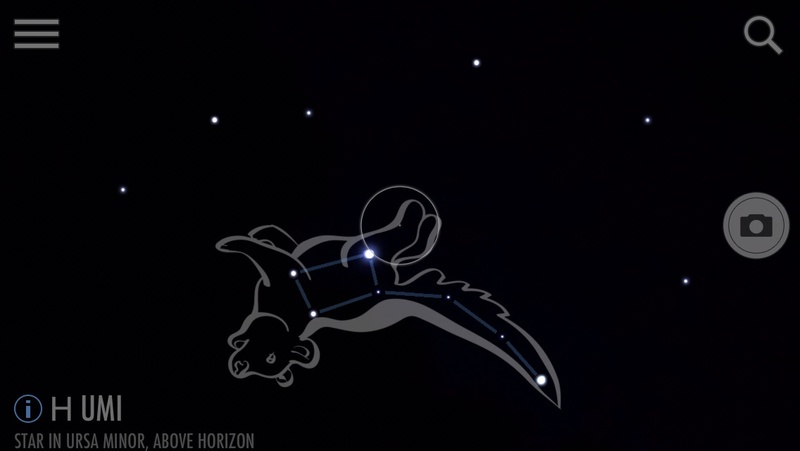 SkyView Free: I stumbled across this App by chance when I was desperately trying to locate the Big Dipper with my 2nd Graders for an assignment. This App makes stargazing impossibly easy by highlighting the constellations and labeling them right on the screen. I felt a bit like I was cheating but at least we found the stars! As I told the girls, sometimes it’s ok to get a little extra help when you have tried your best and it is already way past your bedtime. iReaditNow: This is a very simple App, but it serves its purpose beautifully. 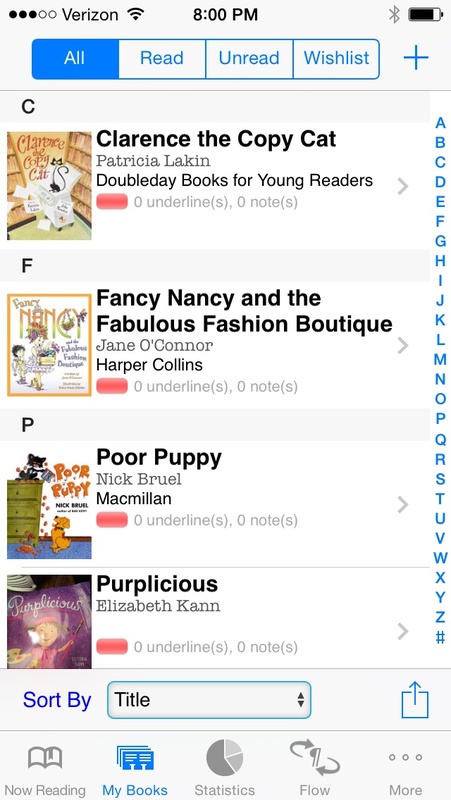 I haven’t fully explored it but it’s a quick and easy way to record and store a Book List. I like to keep track of the books my kids read each month and this makes it easy. You scan the barcode on the cover, and more often than not, all the info pops right up onto the screen. This is making it much easier for us to track our reading and to easily reference favorite titles and authors that may have made their way back to the shelves of the Library. DragonBox: As a homeschooler, I’ve downloaded quite a few “educational” Apps and been disappointed in them for the most part. However, DragonBox is one of the few paid Apps we have and it has absolutely blown me away. Appropriate for children age five and up, DragonBox is a true “Edutainment” application that teaches Algebra through games. I have seen it happen before my very eyes; my seven-year-olds are doing Algebra, plain and simple. I could not be more impressed with this App and unlike many of the others we have tried, the kids LOVE it. ‘Nuff said. Honorable mention goes to: Spotify for Music and Audiobooks, SkinDeep to check the contents of cosmetics with the swipe of a barcode, Cartwheel for hidden savings at Target, and Common Sense Media to help guide you in making safe viewing choices for your family. On my list to explore are FlyLady, Shazam and Spelling City. Now if there was just an App to keep me from misplacing my phone, I’d be good to go. Do you have any recommendations to share? Leave me a comment with your favorites! This entry was posted in Leah Prescott and tagged apps, Columbia, every woman blog, Famously Hot, iPhone, Leah Prescott, lexington medical center., Midlands, South Carolina by lexingtonmedicalcenter. Bookmark the permalink. Did you know you can use Siri like Shazam? Just ask her what you are listening to! Siri is a phenomenal built-in feature that often gets overlooked.